• Viral: relating to an image, video, or piece of information that is circulated rapidly and widely from one Internet user to another. • Virus: a small infectious agent that spreads inside the living cells of other organisms. In the 21st century, the reality is that some of the diseases most dangerous to humans are spread by viruses. But in the 21st century the hope also is that some of the remedies to global health challenges will spread through viral communication and online innovations. In this episode, citizens and sensors, smartphones and social media, are seen all working together to improve public health. “It feels like an elephant is sitting on your chest.” That’s how one asthma sufferer in Louisville, Kentucky, describes an attack. 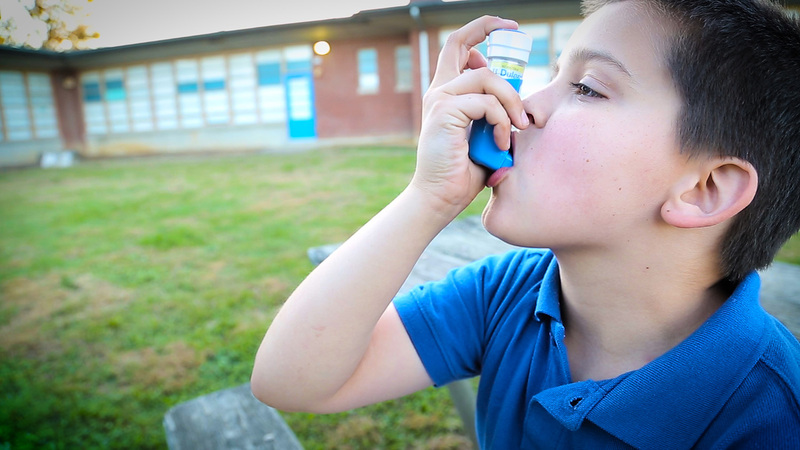 Louisville, an asthma hotspot where an amazing 13% of the population suffers from the disease, is one of the 10 worst places to live in the U.S. if you have a breathing disorder. It’s also where Propeller Health, an innovative tech startup, has been running a pilot study that will make it easier for asthma patients to control and manage their disease. Propeller developed a sensor that attaches directly to a patient’s inhaler, so that it automatically logs every time their medication is used, creating a continuous record for the patient, their physician, and for researchers who can use the data to find patterns in outbreaks and what might be causing them. For the individual, there’s the hope that the sensors will revolutionize asthma treatment, and for city officials, there’s the prospect of fewer ER admissions, more productive workplaces and, most importantly, that Louisville will become a place where more and more people will want to live. Peter Hotez, one of the nation’s leading infectious disease experts, says that mosquito-borne diseases like Dengue fever, Chikungunya and Zika have hitherto been largely unknown in countries such as the United States and in most of Europe. But as the planet warms and international travel increases, that’s changing. While medical researchers are urgently working on a Zika vaccine and municipal health offices are more aggressively trapping and spraying mosquitoes, experts says citizen awareness is critical in combating disease-carrying mosquitoes. Cut to Barcelona, Spain, one of the only major cities in the world with municipal “Office of Citizen Science.” In 2013, a group of scientists at a local university developed Mosquito Alert, a mobile app that maps the location of the invasive and disease-carrying Asian “Tiger” mosquito. What started as a research project turned into an easy-to-use tool for citizen scientists. 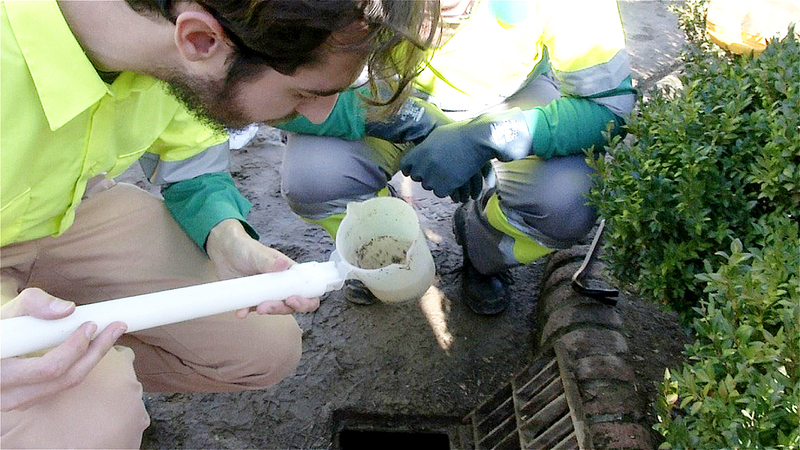 Now any Barcelona resident can download the app to report mosquitoes. The public health authorities then send an eradication unit to control the invasive mosquitoes, sending a message to citizens to let them know how their information has led to action. It's win-win-win for cities, citizens and science. Now Hong Kong and groups in North America are following Barcelona’s lead. In Kenya, as in much of the Third World, there’s no shortage of cellphones and strong mobile signals. There is, however, a serious shortage of doctors and medical facilities. Jane Katanu Kavita is a nurse who is especially concerned about pregnant moms and newborn infants. “I used to hate every moment that we would lose a baby. And when I looked at what the causes of death, I realize it’s pneumonia, malaria, all these things that just are preventable.” Jane learned about Medic Mobile, a San Francisco based NGO focused on M-HEALTH, health care enhanced by mobile technology. Having always had to turn “less into more,” Jane wondered if she could do the same for health care outcomes with Medic Mobile’s help. 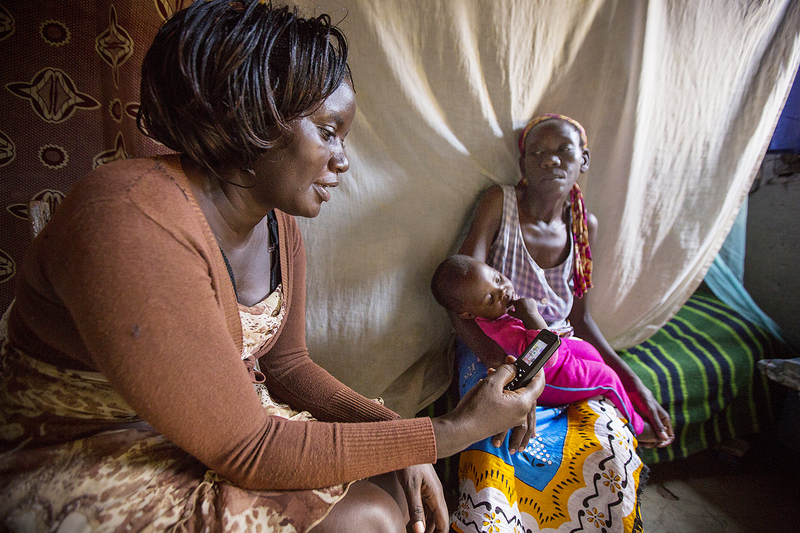 This is the story of how app developers and nurses in Kenya and a group of Silicon Valley techies have provided Community Health Workers across Africa with simple tools that will help the many who may otherwise have been left behind.